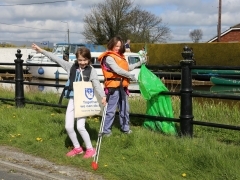 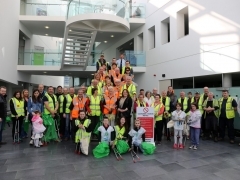 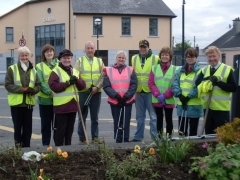 The members of the Tullamore Tidy Towns Committee extend a warm welcome to locals and visitors alike. 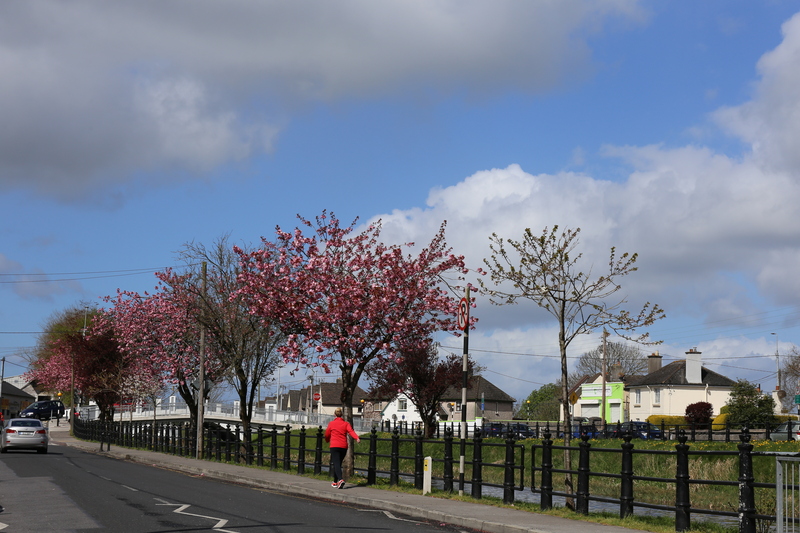 Tullamore is the most central town in Ireland, just 12km south of the M6 Motorway, half way between Dublin and Galway.It is the capital town of the county of Offaly, and part of a linked midland hub comprising Athlone, Tullamore & Mullingar. 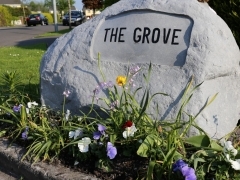 It has a population of approximately 13,000. 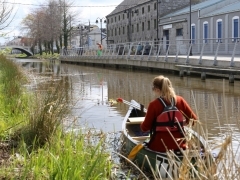 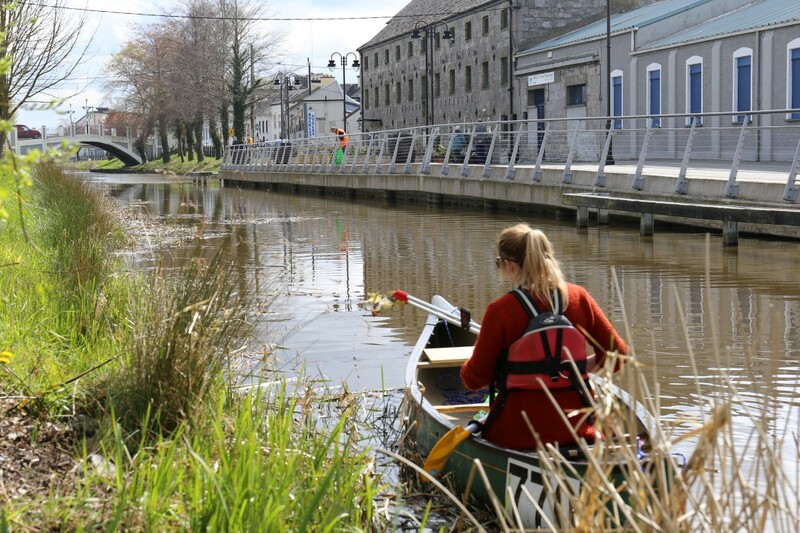 Two of the town’s major natural features are the Grand Canal and the Tullamore River, both of which run through the town. 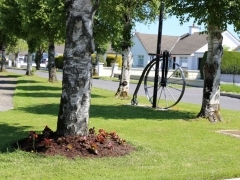 Charleville Demesne and Lloyd Town Park are major amenities in the town and prove very popular with locals and visitors. 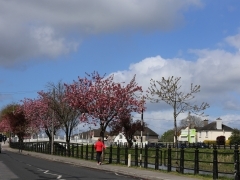 The streetscape within the town centre is characteristic of a planned town with wide streets and two impressive town squares. 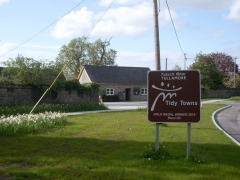 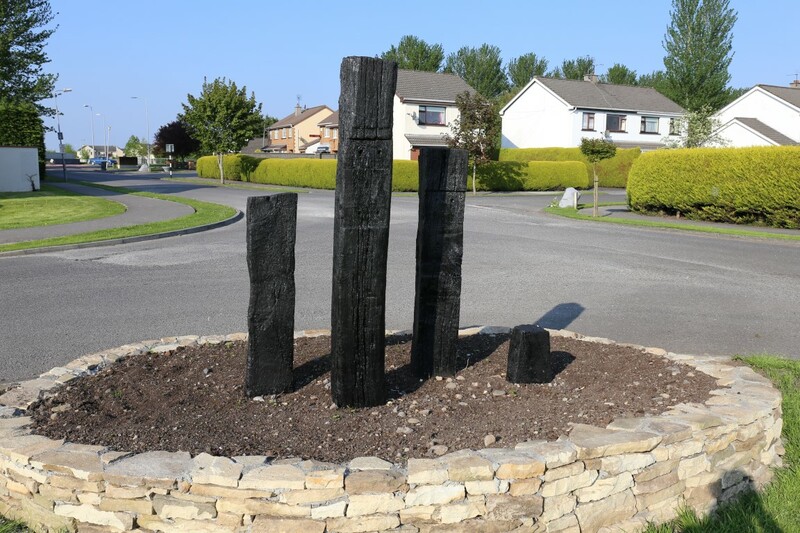 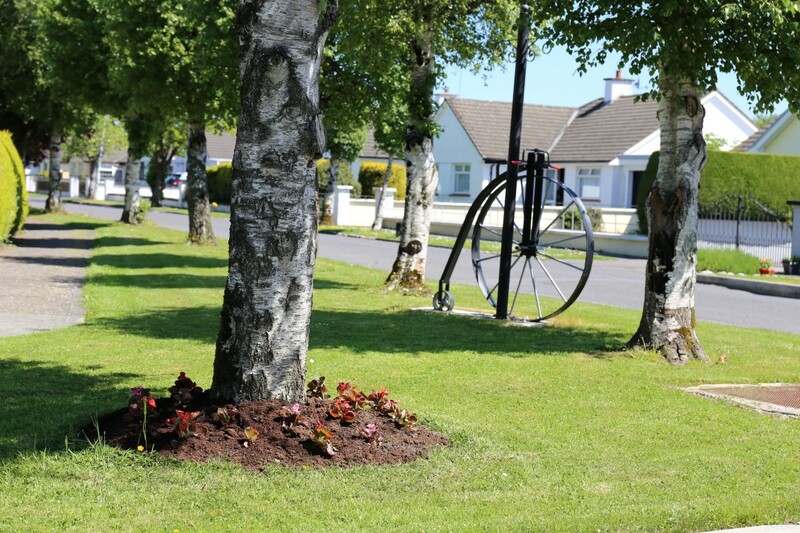 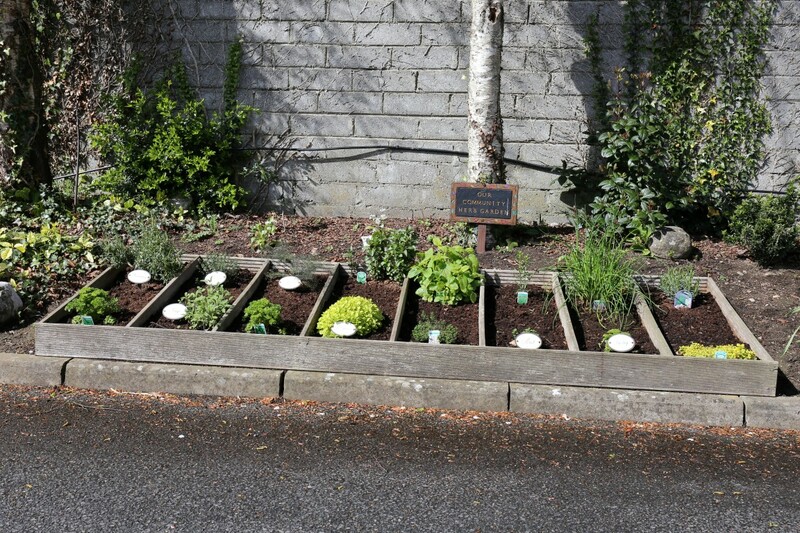 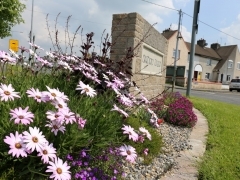 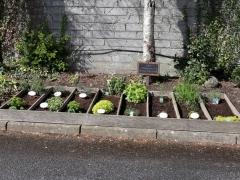 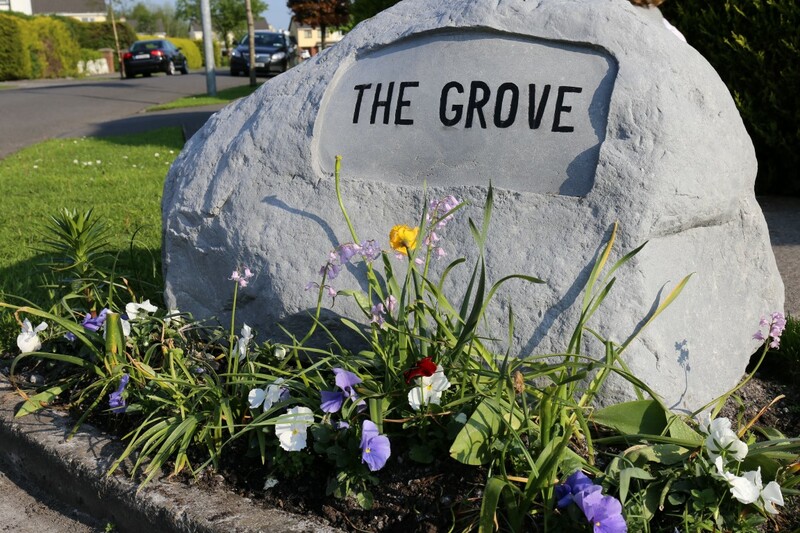 We have performed well in the national Tidy Towns Competition over the years, winning our category award in 1996. 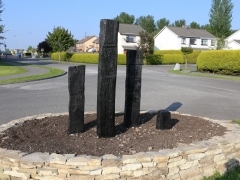 Having attained Bronze in the 4 year period 2008 to 2011 we won a Silver Medal award in 2012 and 2013. 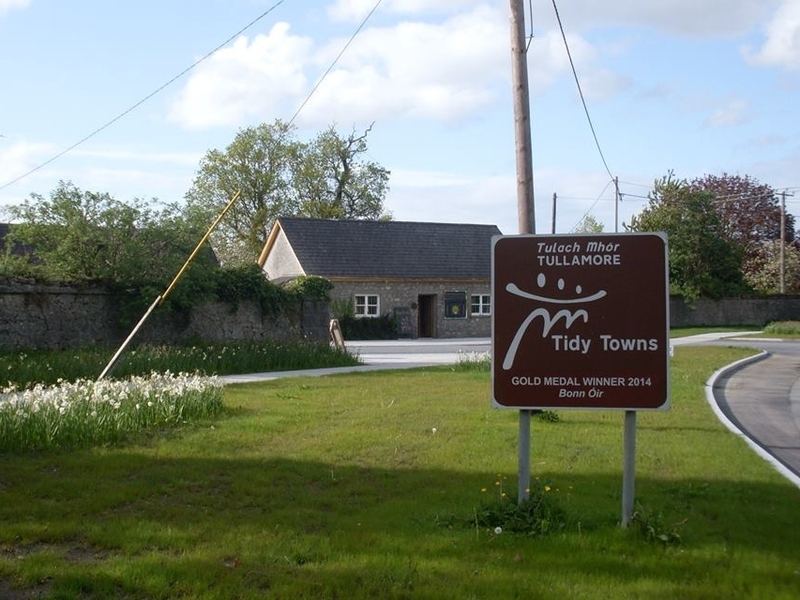 We were delighted and honoured to achieve the Gold Medal in 2014. 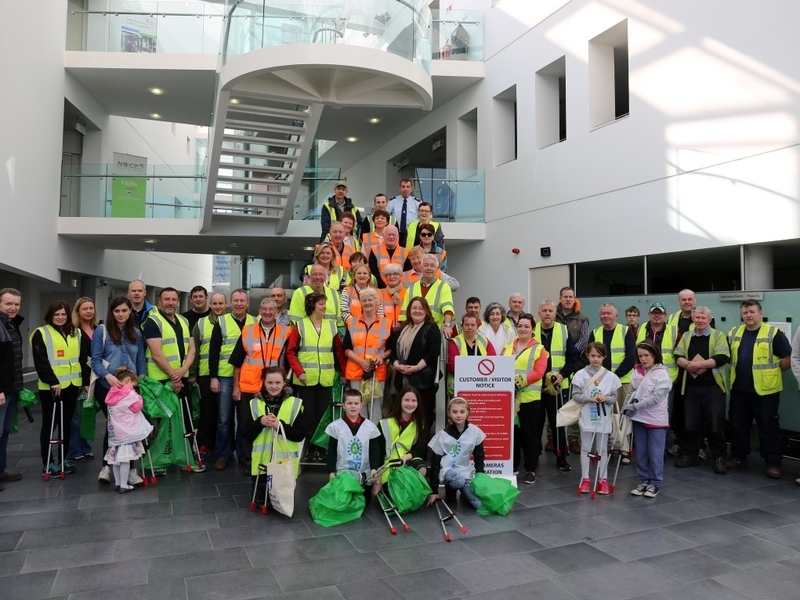 In January this year we received a certificate of Achievement on finishing joint 5th in the “Irish Business Against Litter” (IBAL) league. 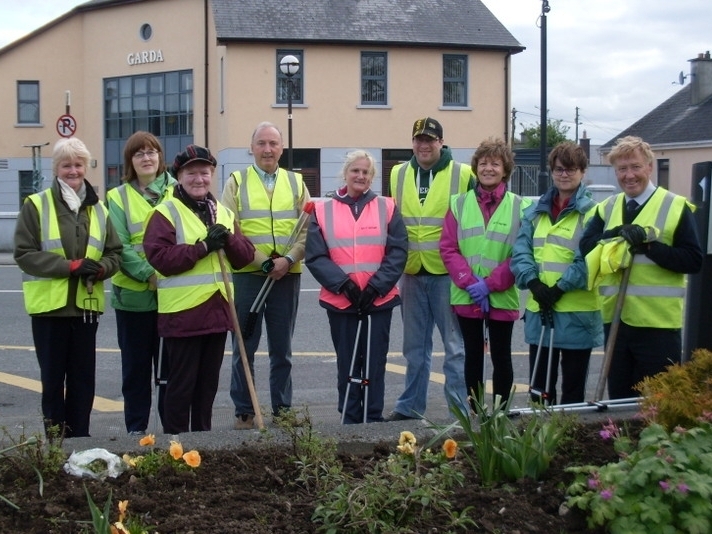 We won the “Community Achievement Award” in March 2015 at the Tullamore Chamber of Commerce Business Awards. 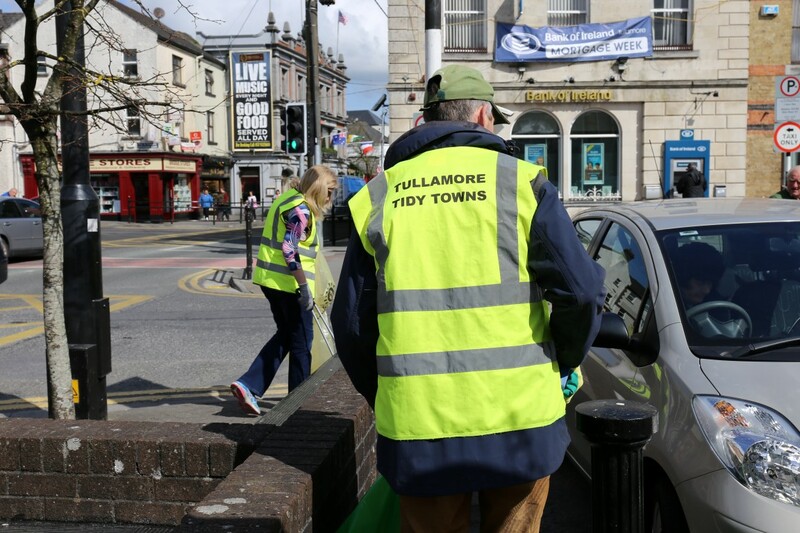 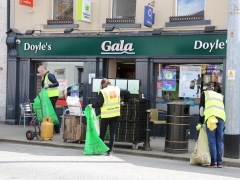 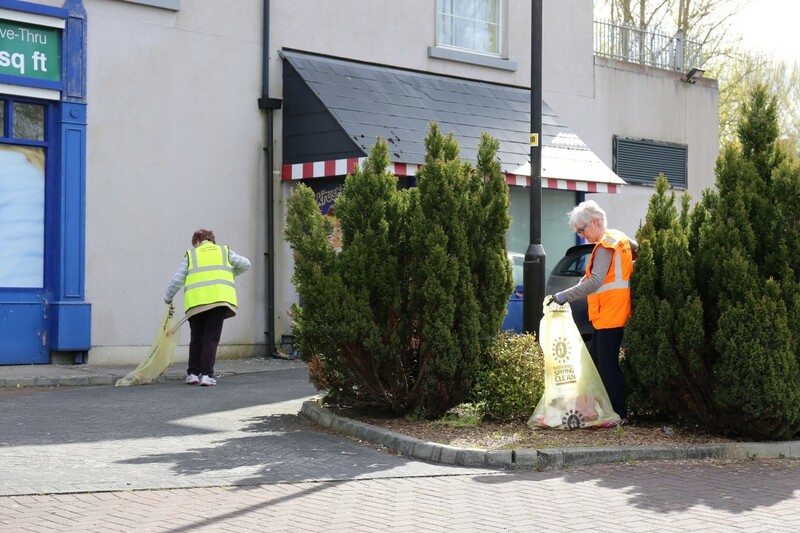 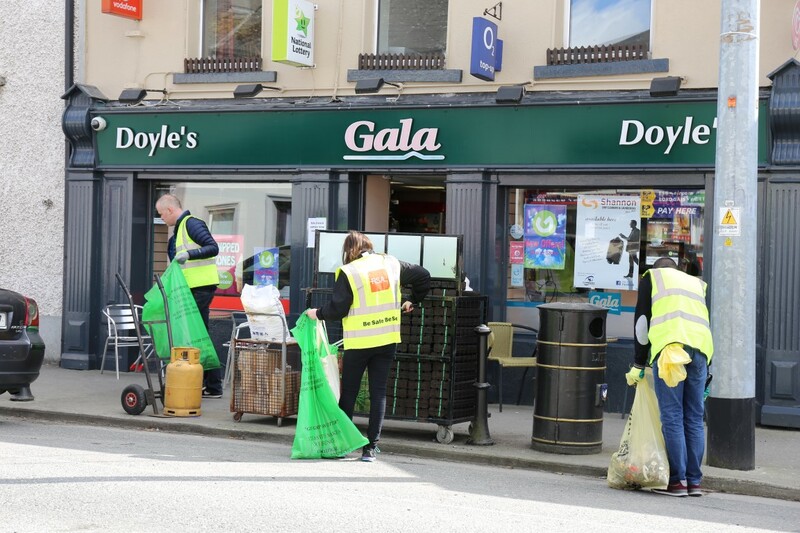 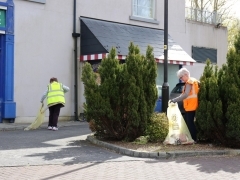 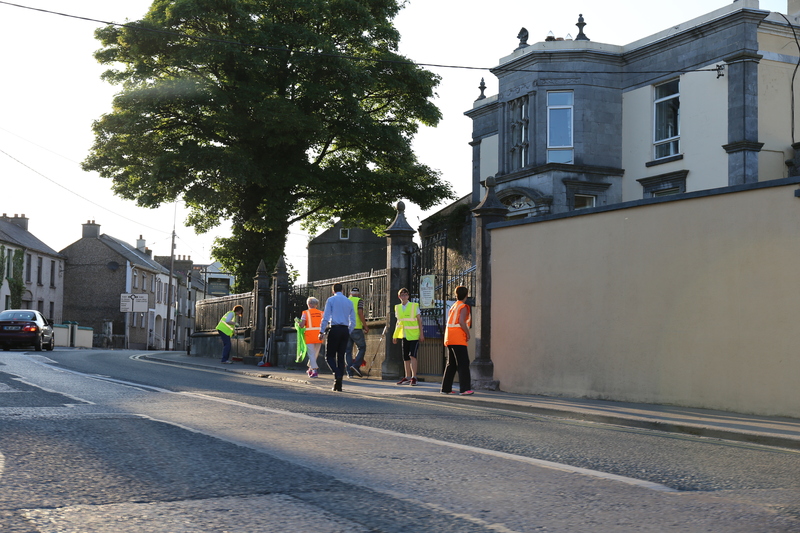 Tullamore is challenged to address a number of issues raised in the 2014 Tidy Towns adjudication report but we are encouraged by the many favourable comments which the town attracted in the report. 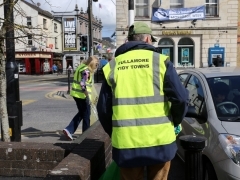 We are confident that our wider community will respond in a positive way as it has in previous years and that Tullamore can maintain its performance at national level with the ambitious aspiration to improve our standing even further in 2015. 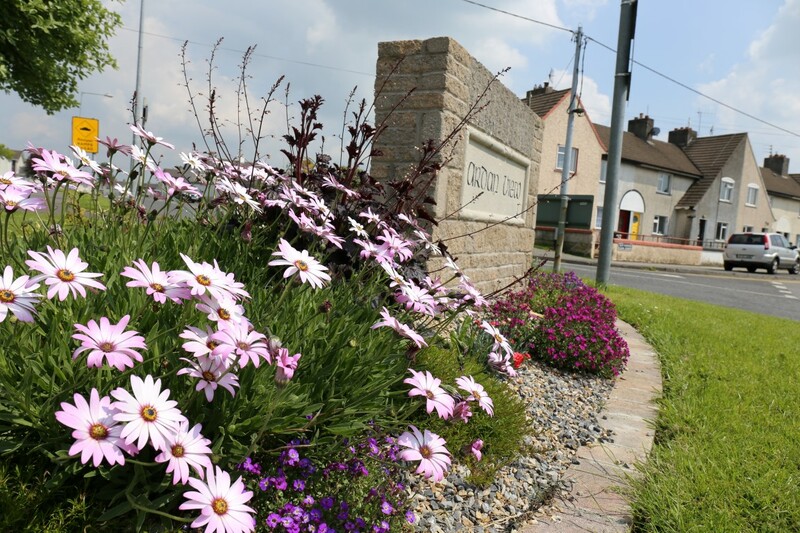 The town is currently undergoing major water mains remediation works which unfortunately has resulted in road surfaces, footpaths and grass verges looking less presentable than they would otherwise be. 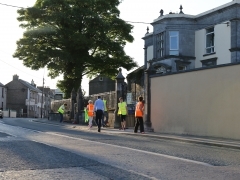 This is a temporary situation which will be resolved when reinstatement or resurfacing works are carried out, which we understand will commence shortly. 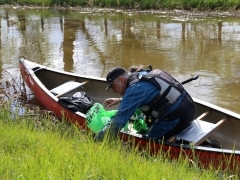 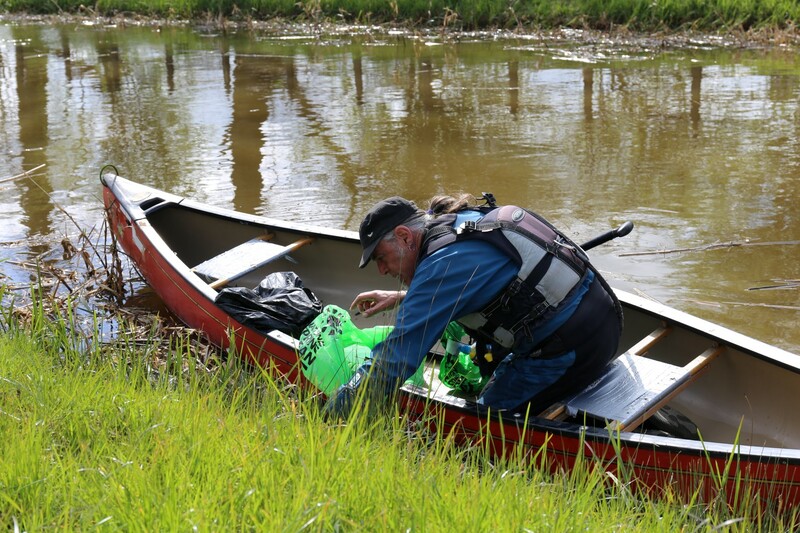 We encourage local to participate in our clean up projects and hope visitors enjoy your visit to our town.